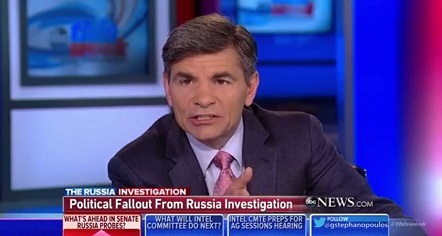 ABC anchorman George Stephanopoulos has been outraged over the way women are treated by Republican white men. However, while he worked for the Bill Clinton administration, he would smear, name-call and denigrate women who came forward and told how they were sexually abused by Clinton. The three Duke University students were railroaded by a lying accuser, a feckless university administration, a bunch of activist reporters, black leaders and the Democratic Party. 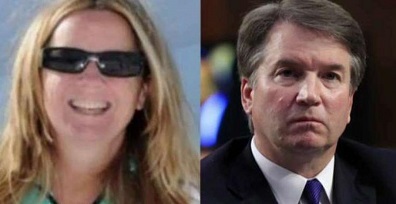 Brett Kavanaugh and Catherine Ford will now join Anita Hill and Clarence Thomas in the history books. 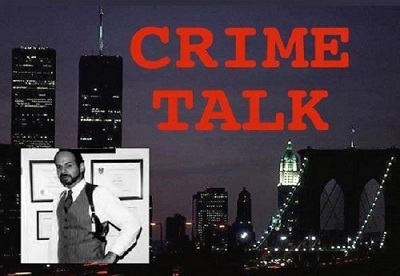 Parts of this column are taken from Jim Kouri’s book, Crime Talk: Conversations with America’s Top Law Enforcement Officers (Page Free Publishing/Amazon Books). ten times as many black-on-white gang attacks as there were white-on-black attacks.